It goes without saying, that the JGUA Investment Philosophy and our hands on, personalized approach to Investment Management is incredibly valuable to the clients we have the privilege of serving. One of our differentiating factors is our belief that research and due diligence are of paramount importance and therefore these functions are kept in-house as opposed to relying on a third party who may not internalize the “JGUA Way” or our Core Values that guide all that we do. With that in mind, our in-house Research Team has the skills to identify the sectors we’re targeting and invested in based on comprehensive data and thorough analysis. These skills and expertise also allow our Research Team to monitor and stay ahead of current events that can have far reaching economic implications. These stories often dominate the headlines and can cause uncertainty when consumed without the benefit of well researched commentary offered with you in mind. Even if the headlines don’t personally effect your portfolio, they can certainly raise valid questions. 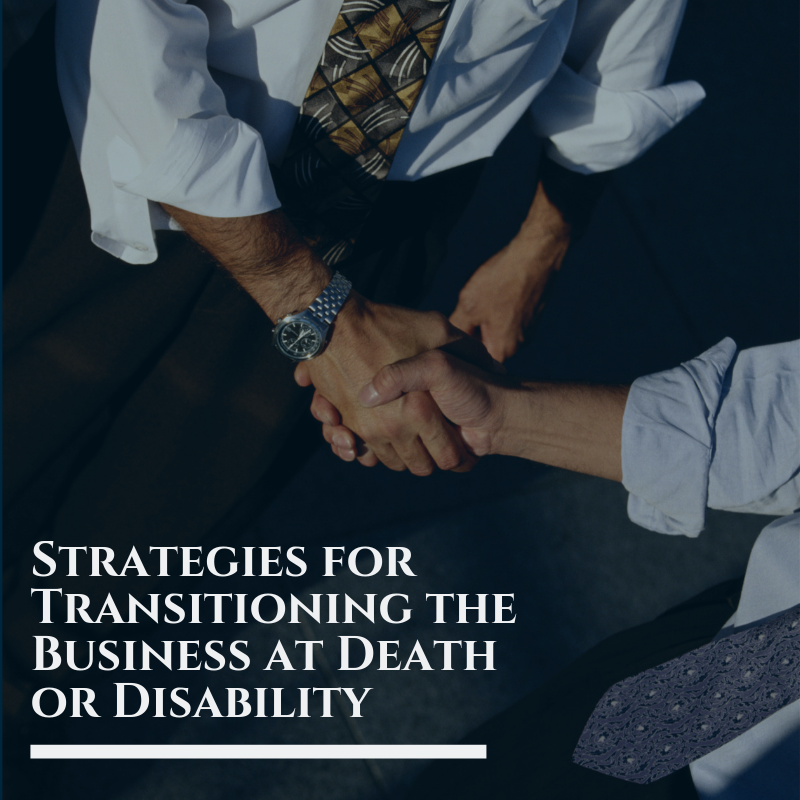 Our clients enjoy access to the JGUA Research Team through their relationship with their Advisor and on occasion there are trends in the topics that resonate, suggesting a larger curiosity related to the topic at hand. 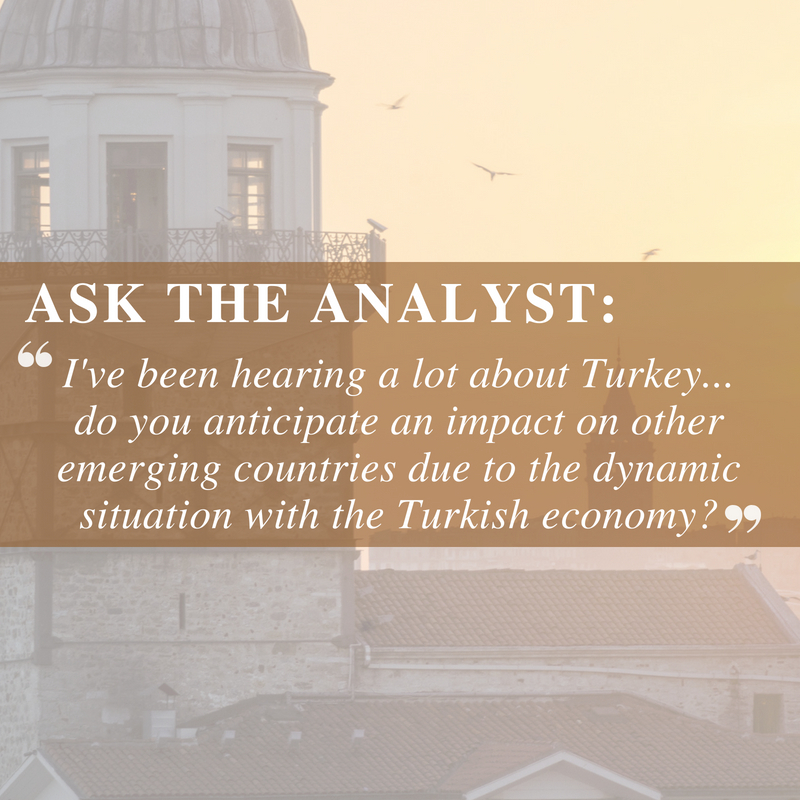 Recently, the dynamic situation in Turkey and the impact it could have on other emerging countries, has been top of mind. 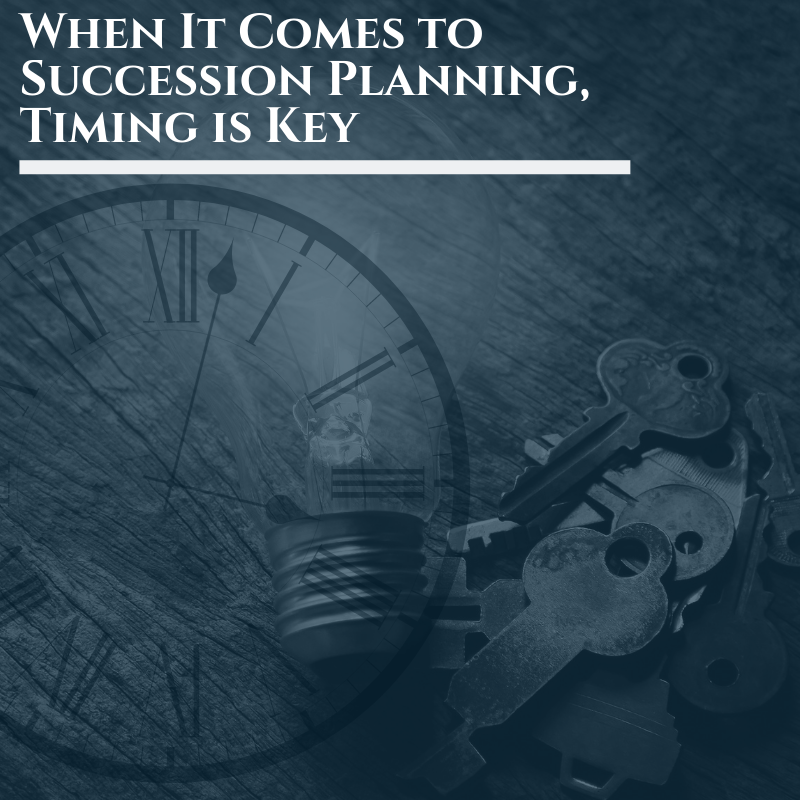 JGUA Research Analyst Mark Abdalla has been closely monitoring the situation and offers the following commentary reflecting his thoughts on the crisis which continues to unfold. Turkey has historically been a reliable ally of the United States and a critical member of NATO, rebuffing the Soviet Union during the Cold War as it even risked nuclear conflict amid the Cuban Missile Crisis. Unfortunately, their populist president Recep Erdogan has moved the country in a different direction over the past decade altering the secular nature of the state. An unsuccessful coup d’état in 2016 made Erdogan even more of hardliner as he used the event to justify emergency powers, arresting his opponents in the military and media. Most local television stations now give Erdogan’s ruling Justice and Development Party (AKP) an advantage with favorable coverage. Erdogan’s crackdown also led to the arrest of American evangelical pastor, Andrew Brunson, accused on flimsy evidence of being a spy for Kurdish separatists. Political analysts suggest that Erdogan was using the arrest as a bargaining chip to extradite his nemesis Muhammed Gülen, a Turkish preacher living in the United State who Turkey accuses of planning the failed coup. Both the Trump and Obama administrations refused to extradite Gülen as the request was seen to be politically motivated. The Trump administration, however, has insisted that Turkey release Brunson who was held in prison and is now under house arrest. When Erdogan refused, Trump doubled tariffs on Turkish steel and aluminum imports tweeting “our relations with Turkey are not good at this time” as he placed sanctions on two ministers. The move sent the Turkish lira into a tailspin. Erdogan has since doubled down on his defiant stance stating “there is a cost for those who are plotting the operation” against Turkey and asked his 80 million citizens to buy Samsung smartphones or locally made Venus Vestel instead of American iPhones. The Middle Eastern country’s regional ally Qatar then pledged to invest $15 billion in Turkish financial markets and banks, helping to alleviate some of the economic shock. This might not be enough, however, as the Turkish exchange-traded fund MSCI Turkey is still down 51% year to date. The political crisis may have ripple effects on other emerging countries whose currencies were already under pressure from a strengthening U.S. Dollar. European banks in particular are at risk as many of them have invested in the developing nation or own Turkish lira denominated debt. Erdogan is either continuing to haggle in exchange for Brunson’s release or is prioritizing his political standing over the Turkish economy. Either way if a deal is not reached soon and tariffs or sanctions are escalated, we may see a major drag on the European economy. The content is for informational purposes only. 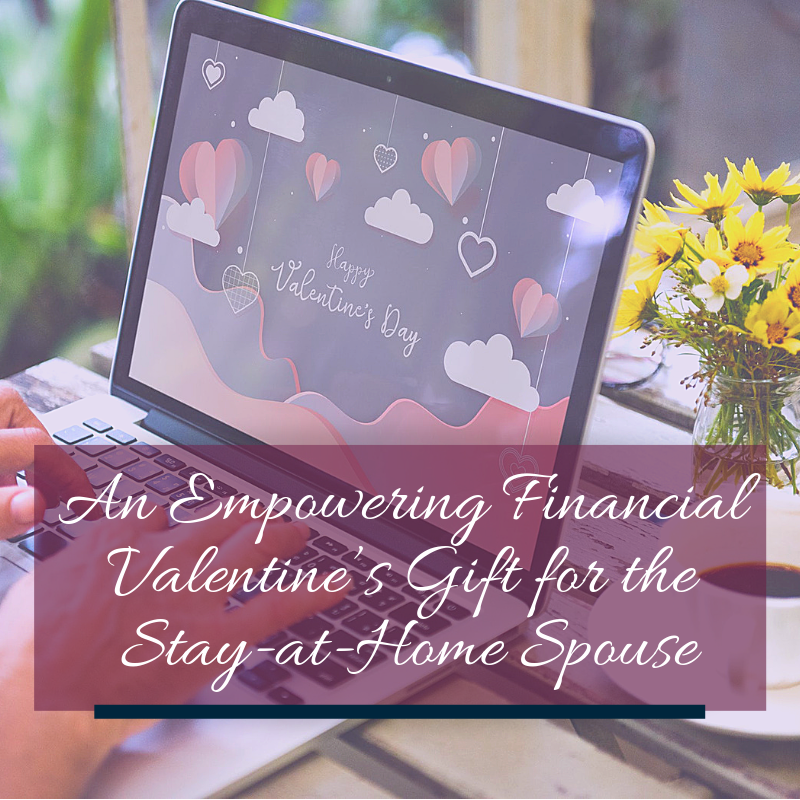 The research should not be regarded by recipients as a substitute for the exercise of their own judgment as the research has no regard to the specific investment objectives, financial situation or particular needs of any specific recipient. As always, please don’t hesitate to reach out to your Advisor with any questions you may have related to this or any other topic. Not a current client? If you are interested in learning more about the “JGUA Way” we’d love to hear from you! We’d enjoy the opportunity to discuss how our unique approach to Investment Management and Financial Planning could be valuable for you. You can reach out to us at info@jgua.com or call our Corning, NY Headquarters at 607-936-3785. 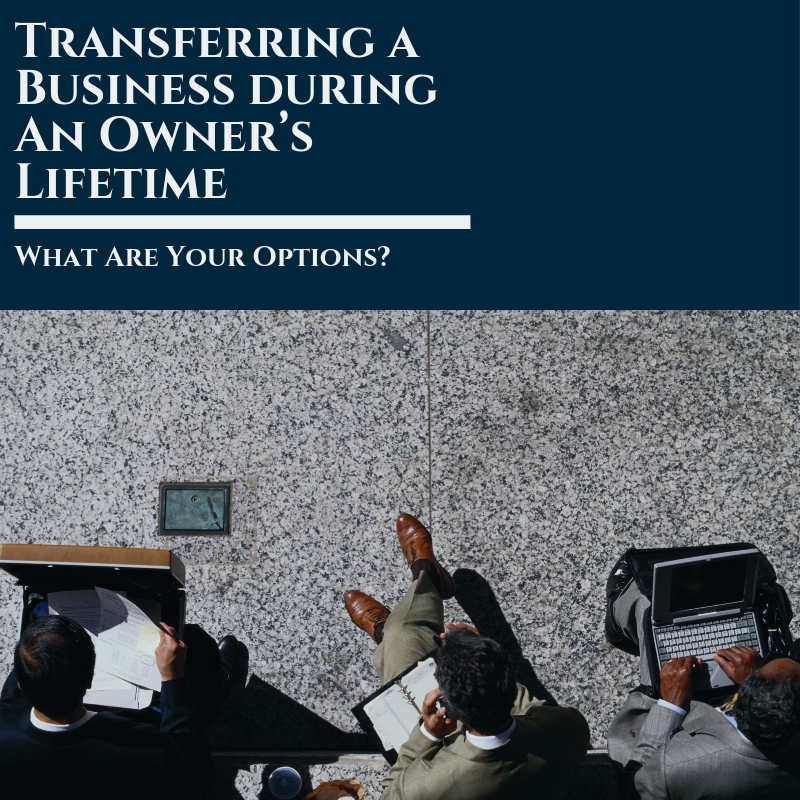 Transferring a Business during Owner’s Lifetime – What Are Your Options? 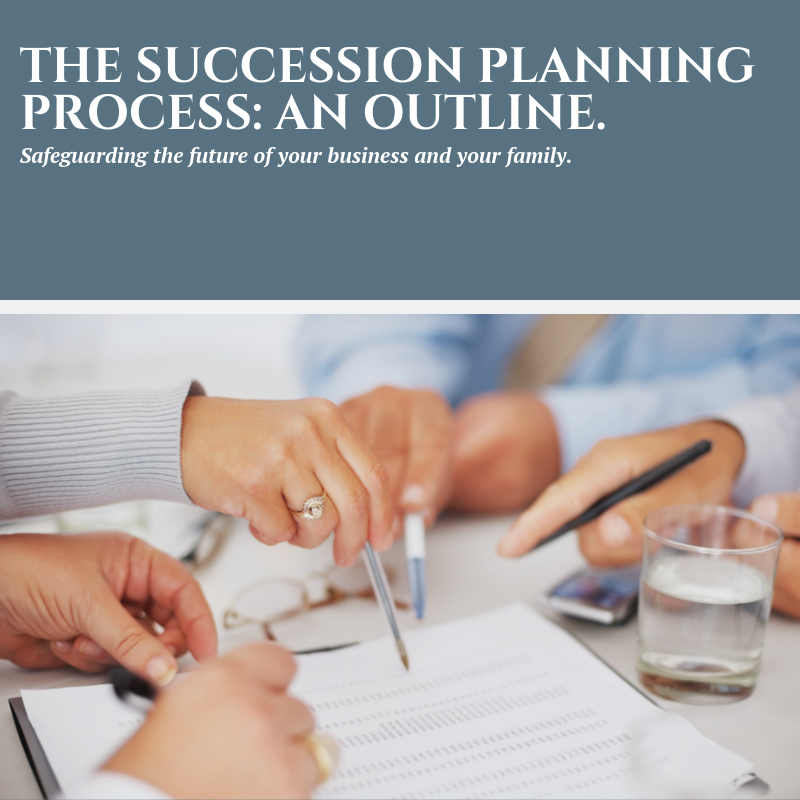 THE SUCCESSION PLANNING PROCESS: AN OUTLINE.